After graduating from Cardiff University, I was at the RCA Film School in Kensington for three years between 1972 and 1975. 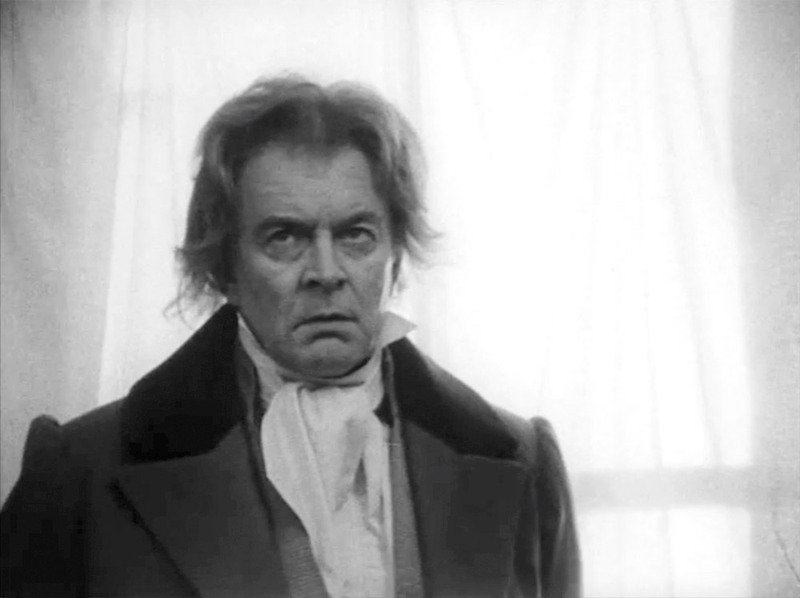 For my last year film I decided to make an ambitious bio-pic of Beethoven in the last year of his life (1826-27). Beethoven’s music had been a private passion of mine since the age of 16, and I had recently been studying his life story. 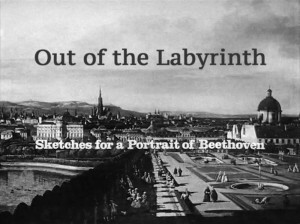 The first mention of the film project in my diary is in June 1974, and in late July I went to Vienna for a week to visit some of the innumerable lodgings that Beethoven had lived in. Because I had very little money I went by train (sitting, not a sleeper) which was very tiring, but fascinating. I also took a Beaulieu 16mm mute camera from the film school with me to shoot any ‘second unit’ material that I thought might be useful. All the time I was developing the film treatment, and on my return from Vienna in August I started working on the script. Very early on I began to look for an actor to play Beethoven. Warren Clarke and Anthony Hopkins were strong contenders, but were impossible because of other commitments. 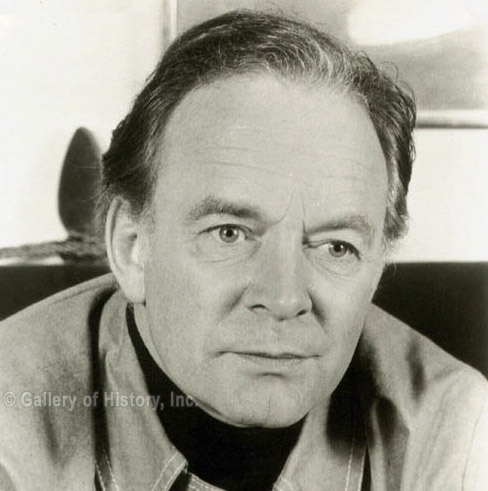 Then someone suggested Tony Britton, who looked so right for the part that I almost couldn’t believe it, and I was absolutely delighted when he said he would be able to do it. He was very busy rehearsing The Dame of Sark with Celia Johnson at the Wyndham’s Theatre, but said that it should be possible for him to do it in November, once the theatre run was well established. Meanwhile a crisis was developing with my hunt for a suitable location. 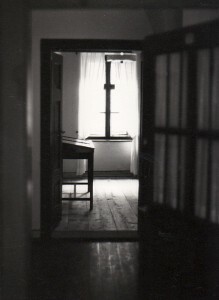 Usually the problem was getting permission to film once a location was found; but often, once permission was given, the interiors would be found to be unsuitable – because I was determined to find a house with three interconnecting rooms. I looked at over 40 houses, in north, north-west, west, and south-west London and the suburbs – in Enfield, Harefield, Chalfont St Giles, Windsor, Osterley Park and Richmond Park, all to no avail. It seemed that ‘Production 713’, as it was now designated, might have to be cancelled. By this stage I was in close contact with the Royal Parks, and had got through to the head guy, a Mr. Harold Yexley, who said he’d see what he could ‘come up with’. With just five days to go before I was due to start shooting, Harold Yexley, to whom I shall for ever be grateful, rang me up to say he had just the thing for me. 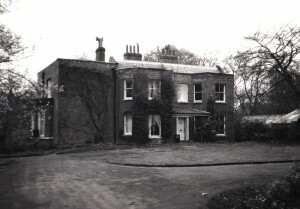 An empty late Georgian house that they were planning to refurbish, which was at present empty. ‘I’m afraid it’s completely bare,’ he said. ‘So much the better,’ I replied. Hyde Park? I wasn’t even aware that there were any houses in Hyde Park. So it was that I had my location at last, a big empty house, rather secretly hidden by trees, just a few hundred yards from the Royal College of Art. I remember that Harold Yexley was very laid back, and had a minimum of red tape. He got an electrician to check the safety of the lighting, and then just told me to get on with it. ‘Just don’t burn the house down!’ he said. There were many similar strokes of fortune, which was just as well, because I had an extremely limited budget. A period fortepiano was found through a friend in the Royal College of Music. The good news was that it was just the case and keyboard, with no internal mechanism, so the insurance was minimal. Most of the actors managed to get together their own period costumes. I believe the only costume I had to hire was the grander of the two that Beethoven would wear. This came from Berman and Nathan’s who were extremely helpful and did it at a bargain price. Similarly helpful were Wig Creations who made Beethoven’s wig by adapting one they already had. Giles Foster, my production assistant, did a wonderful job in getting most of the props together. The curtains, copying the period net curtains I’d seen in Vienna, were made from a huge role of gauze from the RCA fashion department, and stuck in place with camera tape. For a cameraman I was fortunate to have the very talented fellow student, Peter Ormrod, who enthusiastically took up the challenge of the long tracking shots I wanted (he tried a wheelchair and several dollies before he found one that would run sufficiently smoothly on the bare floor.) His lighting solutions for the candle-lit scenes were particularly clever. Likewise I had Andrew Piddington as a very able sound recordist. The shoot was spread over ten days. Tony Britton was able to come every single day despite his leading role in The Dame of Sark, but only for a few hours in the morning when he had a matinee performance, or in the afternoon when he was doing an evening performance. It was he who cleverly suggested that I used Peter Settelen, who was also in The Dame of Sark cast, to play Karl, Beethoven’s nephew, as they would both be free at the same time. Often they would go straight back to the theatre together after we had finished shooting. Because there was no central heating, the shoot was very frugal. Most of the time we were having to wear coats indoors. But everyone took it in their stride, not least Tony Britton who set up his own dressing room in an upstairs room, where we were able to rig up an electric heater for him. It was in this room that I did a minimal amount of rehearsal with him, because there was very little time. Typically he would arrive word perfect, I would have about one run through with him, and then we’d shoot it. 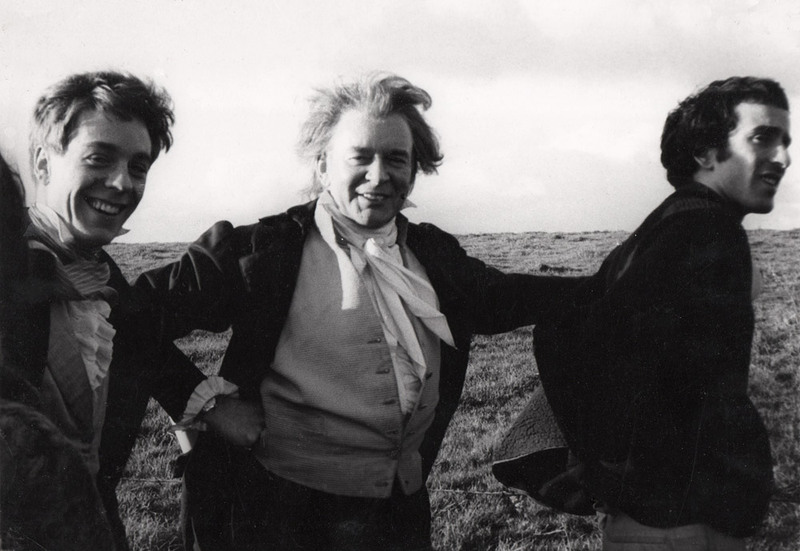 For the final scenes of Beethoven and Karl dancing in the hills, we first met up at the Ranger’s Lodge, where Tony Britton and Peter Settelen got into their costumes, and then we all piled into his Bentley and drove to the location I’d found in the Chilterns near Beaconsfield. 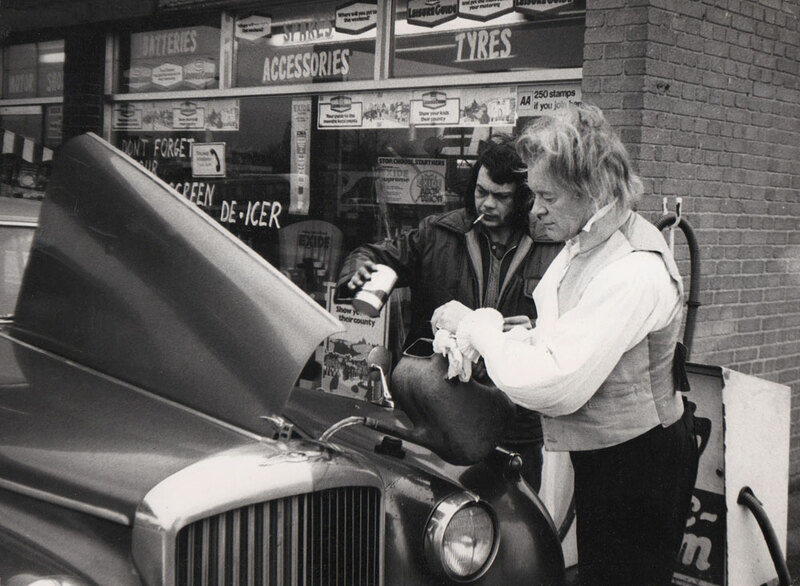 The chap serving us at a petrol station en route didn’t turn a hair when Ludwig van Beethoven stepped out of the car. It was certainly a very happy production, and I am grateful to this day for the wonderful job that Tony Britton did. My experiences in the film industry later confirmed that actors are generally amongst the nicest people to be found on this planet. He also made me change a cut in the film where Schindler visits Beethoven. I had a point-of-view shot that I took in Vienna approaching the door of Beethoven’s lodgings. I had the camera stop outside the door, and then we could hear Beethoven’s angry voice within. He had me remove this section so that it cuts straight to Beethoven rampaging inside his flat. It certainly makes for a nice smooth cut, but it makes almost no sense. 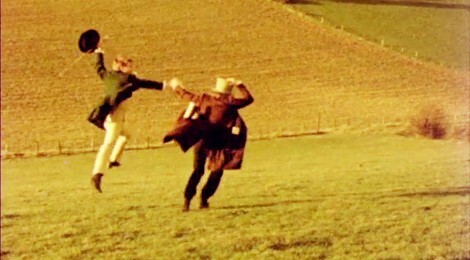 And it makes no more sense seeing it again today than it did forty years ago. Again, I am baffled in retrospect why I agreed to do this. These are mere quibbles. But then another BBC producer came to see the film, and was very complimentary, saying he might be able to find a slot for it. But it came to nothing, and the Beethoven film never saw the light of a projector again. 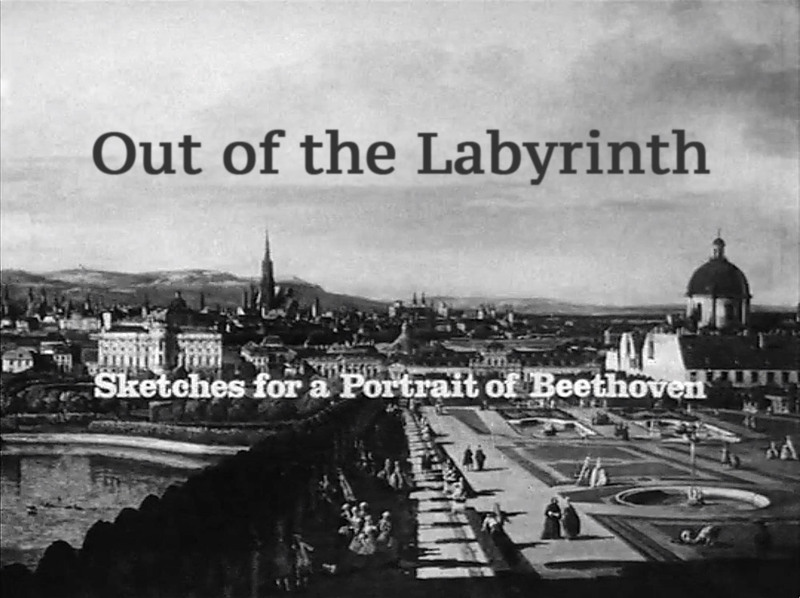 I was rather shocked, then, a year or two later, to see a documentary on TV made by the very same producer about an artist (not a musician) in which the closing sequence had the artist in slow motion to the strains of the Heiliger Dankgesang exactly as in my Beethoven film. 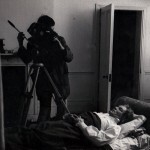 I think there really were TV producers in those days who visited film schools to get ideas …! I tried to get a job in the BBC without success, and after a while I realised the only way I was going to get into the industry was to start at the very bottom. It took me over two years to get my union ticket, after working for an Egyptian TV commercials editor. I then had a big break working for a well-established freelance editor, David Hope, who was then cutting programmes virtually full-time for BBC Panorama. David was one of the two or three people who really helped me progress in the industry. The next big break came in 1979 when I was working as a freelance assistant editor on a Thames TV series directed by Jonathan Dimbleby (one of the nicest people I’ve ever worked for, by the way.) I was summoned to Elstree Studios, because Stanley Kubrick’s daughter, Vivian, needed someone to help cut her documentary about the making of The Shining. I was thrilled to get the job, for at last I entered the truly magic and rather secret world of a major film studio. After about six months helping Vivian with her documentary I gradually found myself working as one of the editing team on The Shining itself; and then, in April 1980, Stanley asked me to be the music editor. He knew nothing about my Beethoven film, but I suppose he just gathered from the many discussions I’d had with him about music that I would be the right person for the job. Stanley was like that: he was very intuitive. 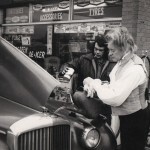 His whole crew was universally very talented, as well as being the nicest people I’ve ever worked with. 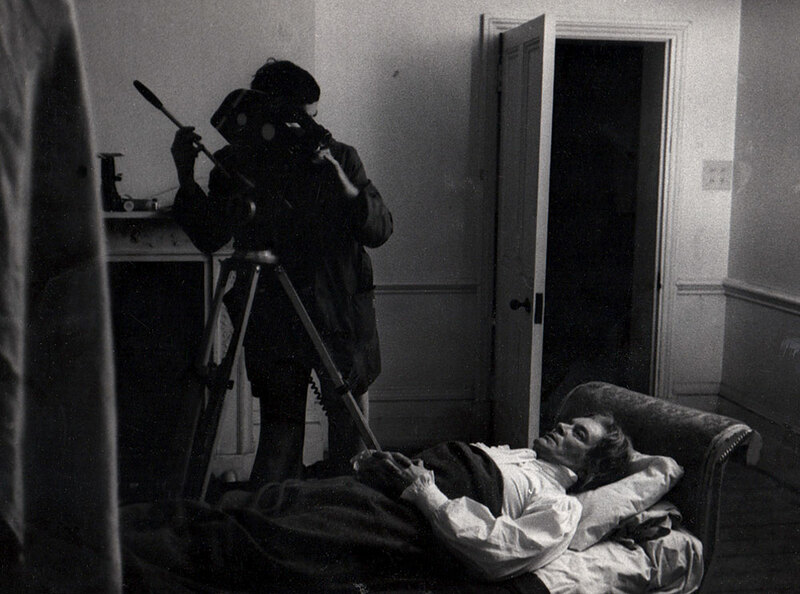 But the person who helped me most, in the whole time I was in the film industry, was Stanley Kubrick himself. 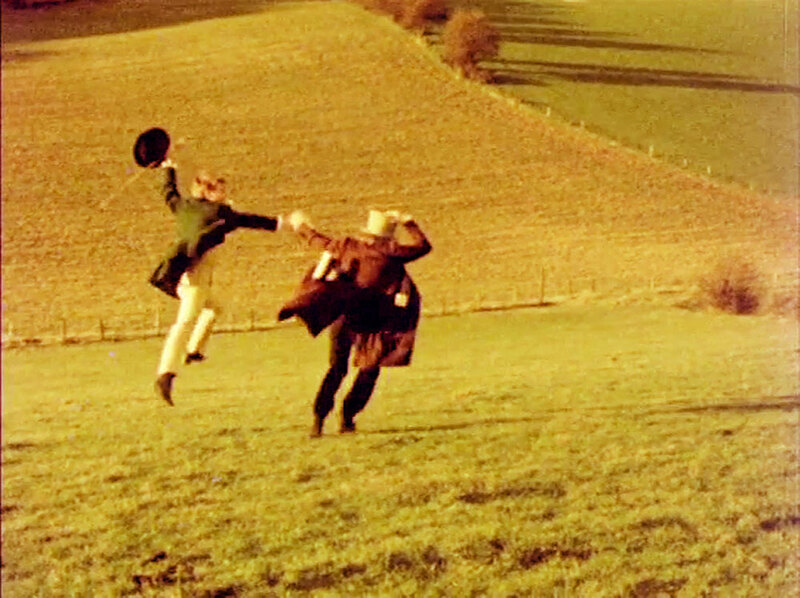 A kind of twentieth century Beethoven, who, instead of writing nine great symphonies, made nine great films.